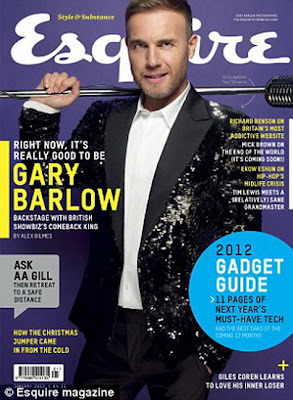 La rivista Esquire UK sceglie il cantante Gary Barlow per aprire il nuovo anno. 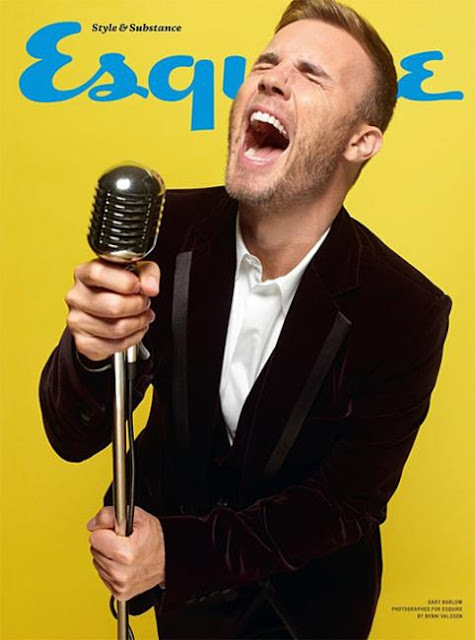 Esquire Magazine chose the singer Gary Barlow to open the new year on theUK issue of the magazine. Il cantante, nonchè giudice dell'edizione 2011 di X Factor UK, è tornato sotto le luci dei riflettori dopo un periodo di assenza e dopo la tournèe che ha segnato la "reunion" totale, seppur temporanea, dei Take That. 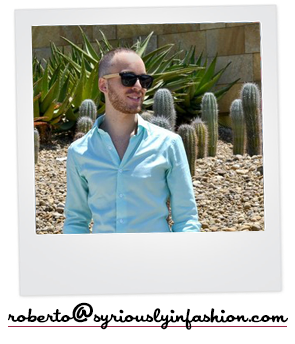 Gary posa per la Cover del primo mese dell'anno Nuovo con abiti firmati Dolce & Gabbana e foto scattate da Benny Valson. Un photoshoot abbastanza inutile e privo di originalità, tanto semplice quasi da risultare estremamente banale. Siate sinceri, che ne pensate? 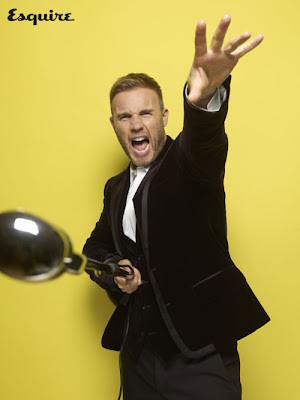 The singer, as well as judge for the 2011 X Factor UK, is back under the spotlights after a moment of absence and after the tour that marked the "reunion" total, but temporary, of Take That. 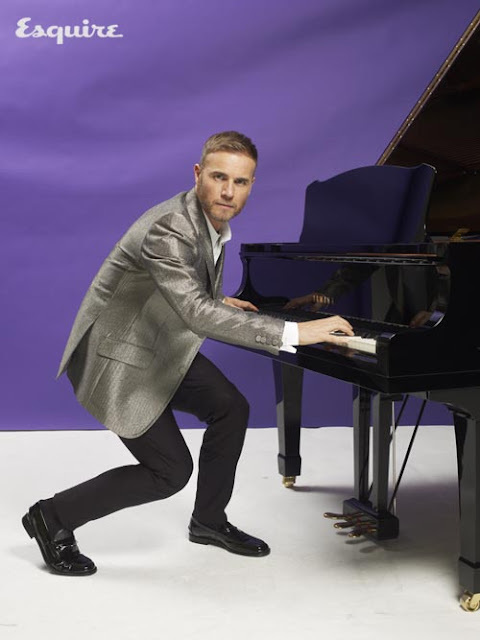 Gary posing for the cover of the first month of the New year with Dolce & Gabbana clothes and photos taken by Benny Valson. 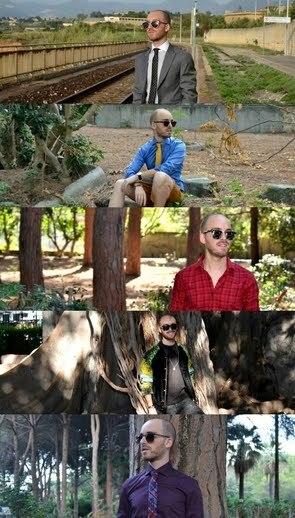 A photoshoot pretty useless and devoid of originality, almost as simple as to be very trivial. gary is great. and looks fabolous with the sequin blazer. I love his sparkly blazer! Aaaaaaaaaaaw, bbbbbbello! 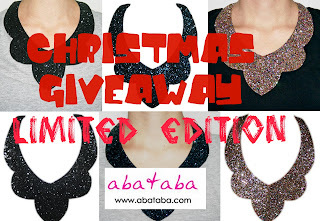 Ha una voce spettacolare, senza contare che il suo aspetto è meraviglioso! I like it, he's great! Vote for me to the UGGS contest please !